The bio of Henry Ching | Launceston Then! Henry was born in 1846 to John and Sarah Ching. His father was a chemist. After he had finished his education, Henry joined the Royal Navy. He was serving aboard ‘H.M.S. 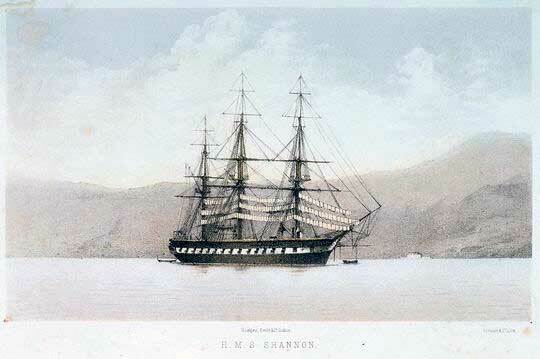 Shannon’ (below) as a midshipman, when it called into Port Royal, Jamaica in December, 1863. Here Henry contracted ‘yellow fever’ and died within a few hours. He was interred at Port Royal.